The above method causes fractional injuries on the skin with the use of Plasma Light technology. 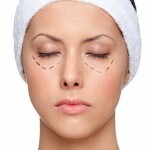 By destroying the redundant skin, we achieve firmness and an optimized appearance of the eyelids. 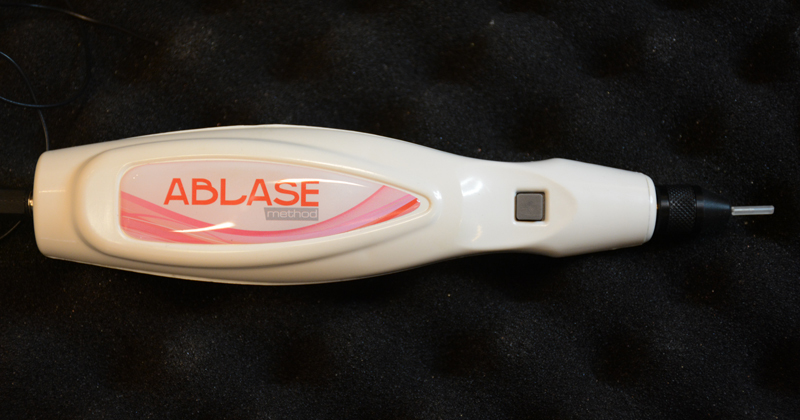 The result is noticeable from the first session and it reduces blepharoptosis. The procedure can be repeated every 1,5 month for 1 to 4 times.